All Optoma screens are built to a high standard and are rigorously checked and tested throughout the production process to ensure the highest possible build quality and finish. One of the only screens on the market that has a built in IR Remote control. The screens aluminum casing also has an over-ride switch located at the end of the case. Depending on installation, both the built-in I/R and external infrared remote systems can be used. The Optoma integrated control system includes an in-line switch, built-in remote control system, 12v trigger, RS232 and external infrared receiver. This all-in-one integrated system guarantees a screen that is suited for the most demanding of applications. 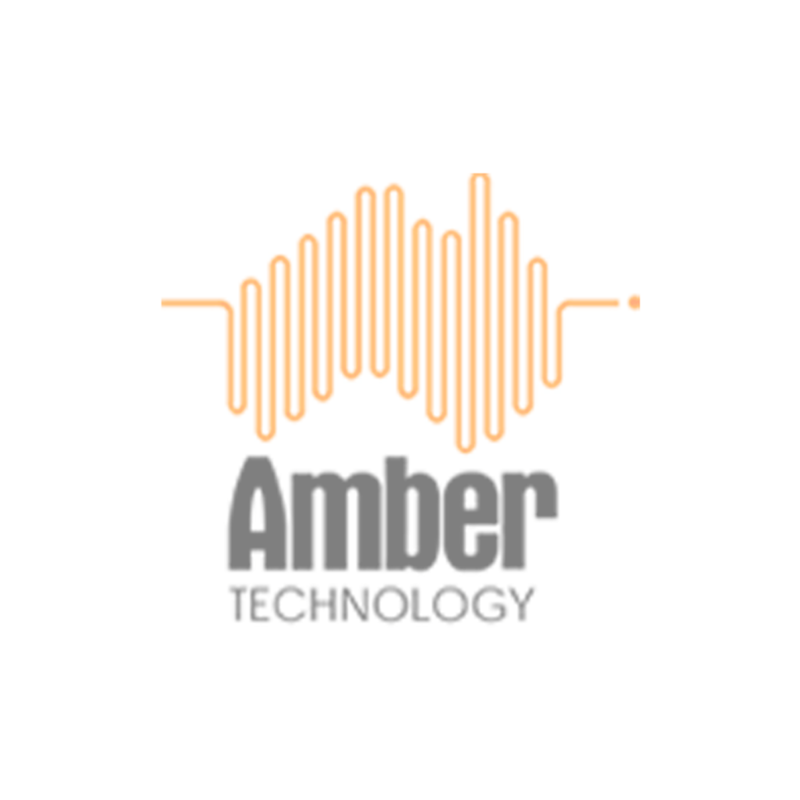 Tubular motors are known to be quiet and noiseless, stable, and smooth. 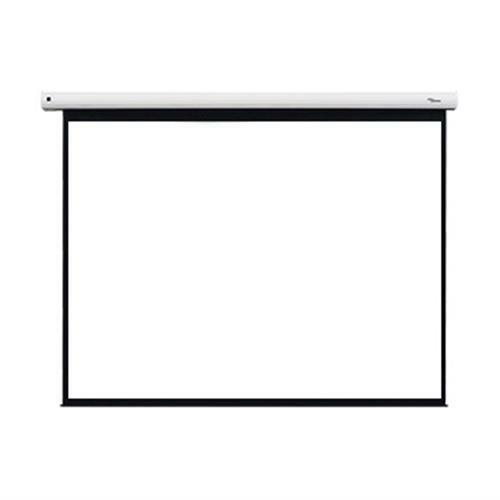 Raise and lower your projection screen smoothly and precisely with the touch of a button. The tubular motor is the heart of this motorized projection screen and will give you years of reliable and trouble-free operation. Optoma's screens feature one of the best mounting systems on the market. The floating L-bracket design allows for horizontal adjustments and therefore the brackets can be fixed at any preferred point on the screen casing. Tightening screens ensure the screen remains locked and secure.